Hagrid really is a gentle giant. 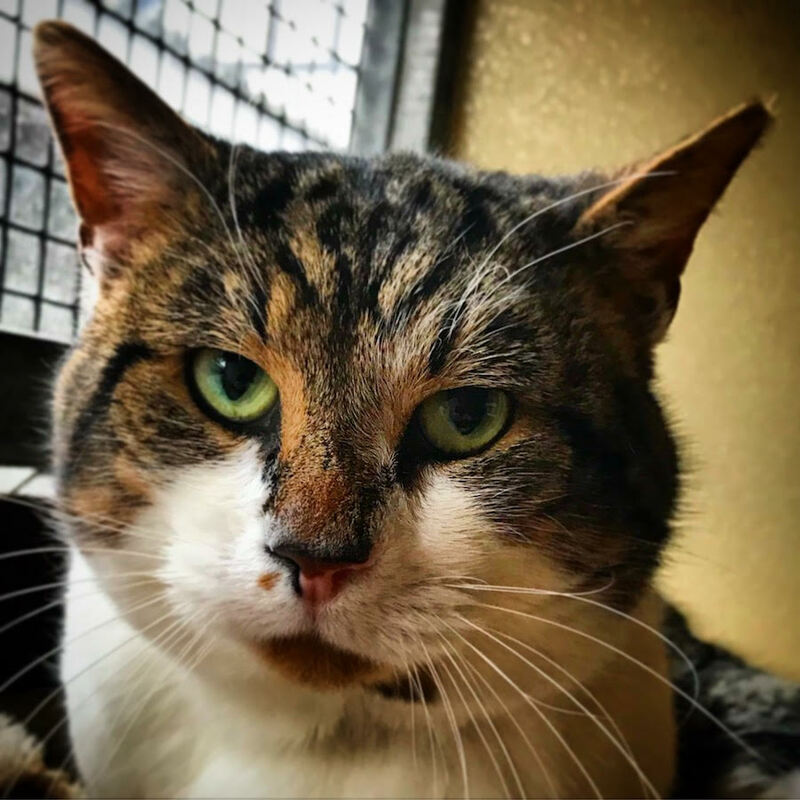 He came in to us as a stray but has clearly been a pet, he is recovering from a wound on the back of his neck which has almost healed now. When first meeting Hagrid, he is prone to cowering but once he realises there is no threat, he relishes being stroked and played with. 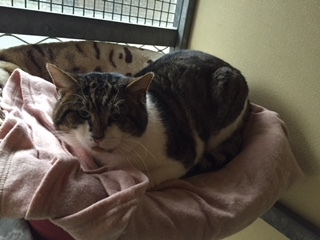 His age is an estimate of between 2 and 4 years, he is in good health and has been neutered, microchipped, vaccinated and given flea and worm treatments, all this lovely hunk of cat needs is his forever home.